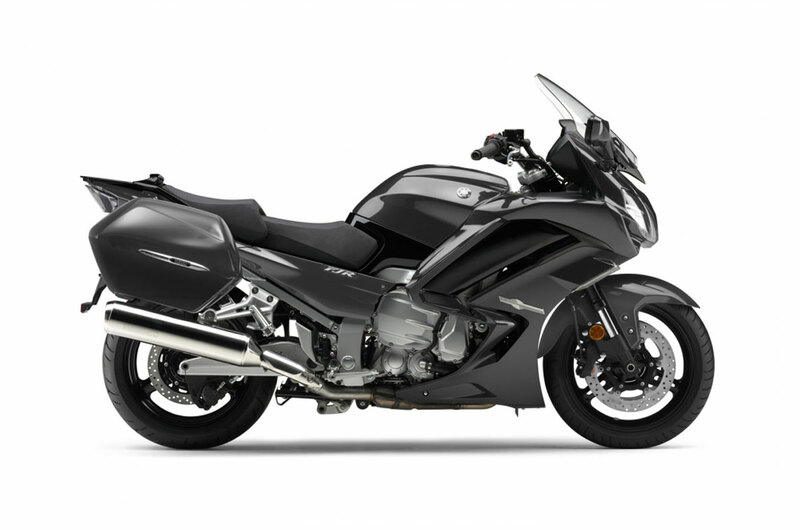 This supremely capable motorcycle offers supersport-level performance with outstanding rider and passenger comfort. 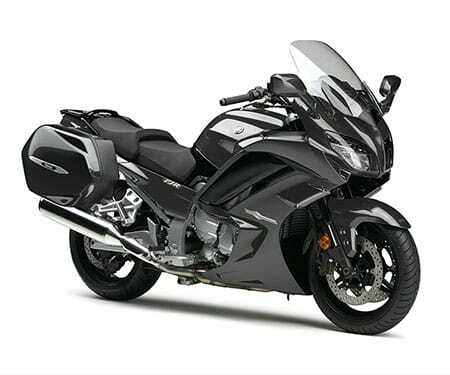 Now further refinements are added including a smooth and quiet helical cut six speed transmission, lightweight assist and slipper clutch and lean angle sensitive LED lighting system with revised bodywork to suit. 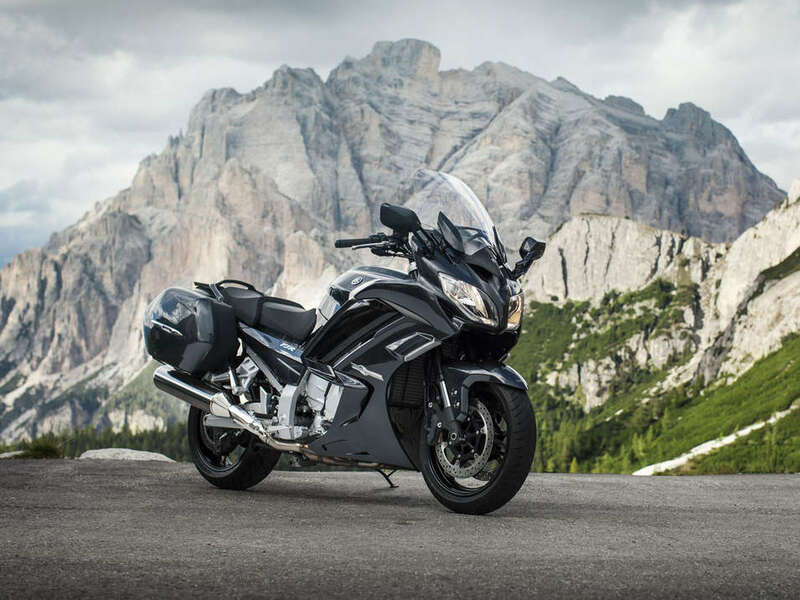 With its silky smooth 1298cc inline four engine, long-range 25-litre fuel tank, aerodynamic fairing with electronically adjustable screen and adjustable riding position, the new-generation FJR1300AE gets you there in comfort and style. 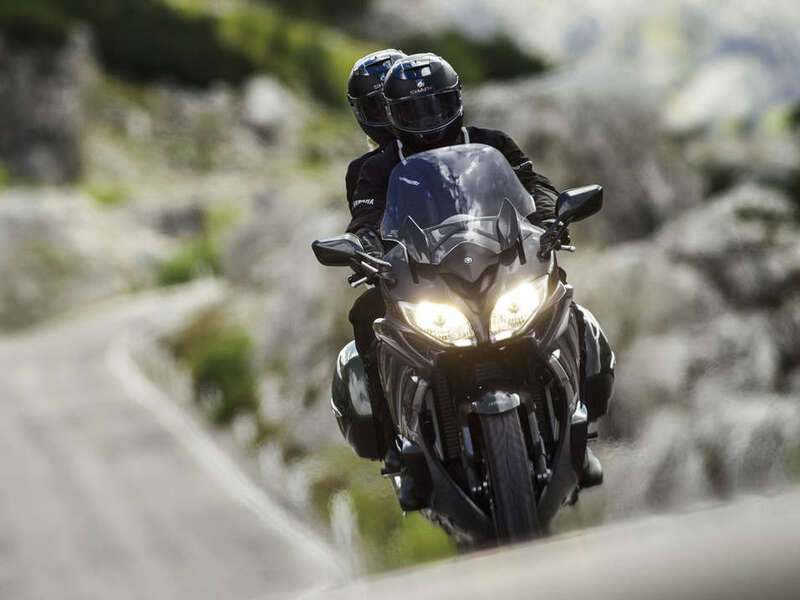 The FJR1300AE is equipped with a 6-speed transmission that enables the rider to make optimal use of the massive reserves of torque for rapid acceleration - while the high 6th gear gives lower rpm at high cruising speeds. 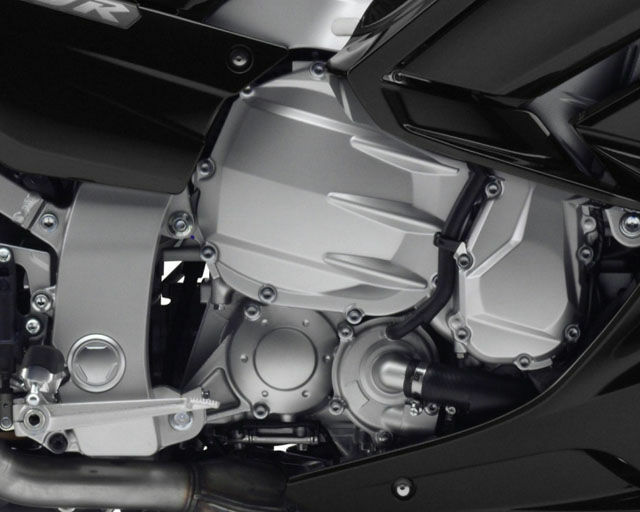 And for smoother downshifting and enjoyable cornering, a standard Assist and Slipper (AS) clutch is fitted. 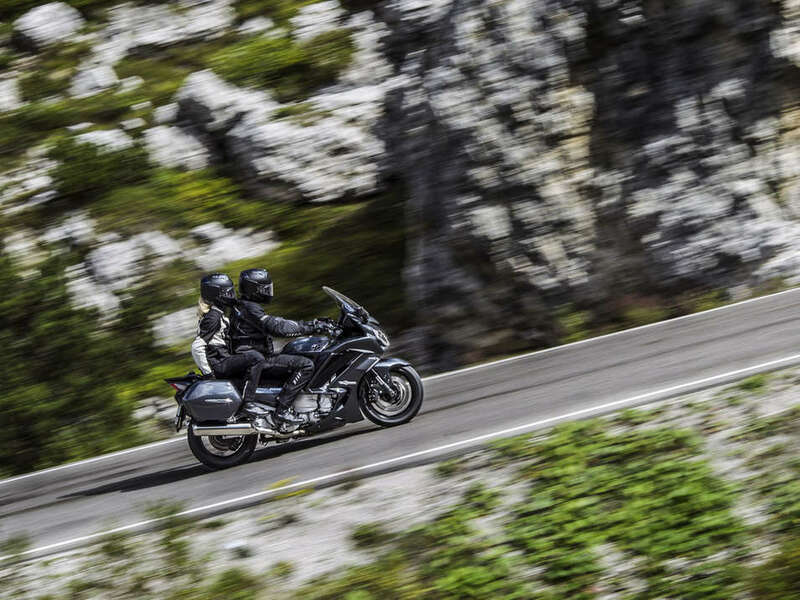 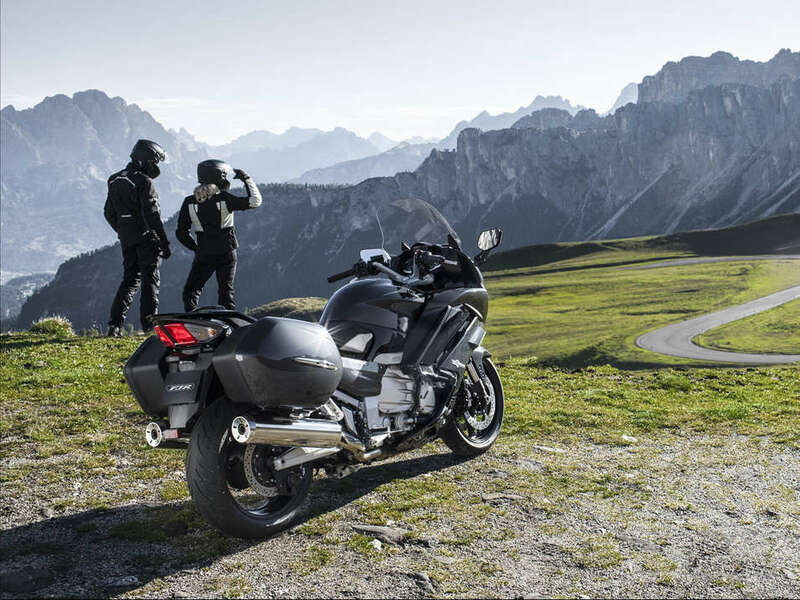 The FJR1300AE benefits from a new easy-to-operate cruise control system, which has been designed to make long-distance touring more relaxing and enjoyable. 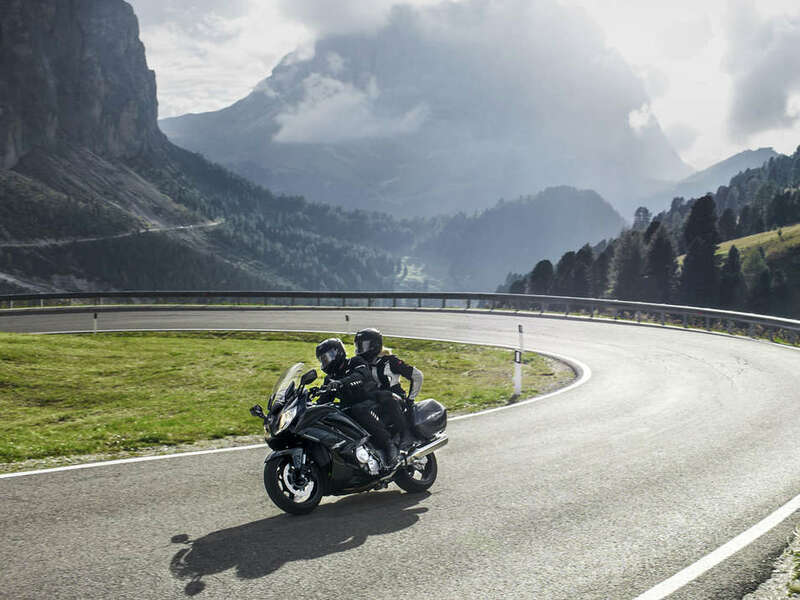 The system functions in 3rd, 4th and 5th gears between 50 km/h and 180 km/h, and is operated by two switches located on the left handlebar assembly. 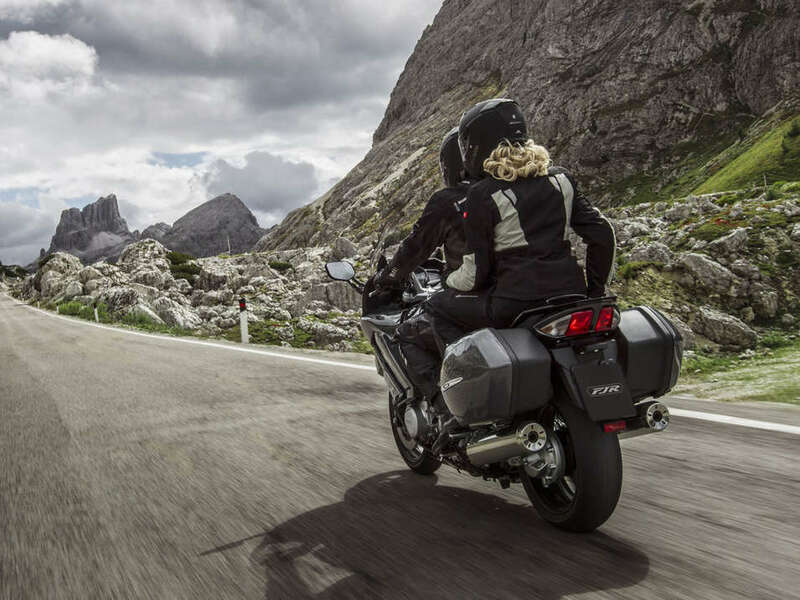 By simply selecting an option via the easily located handlebar-mounted switch, the rider can select 'One-Up', 'One-Up with Luggage', 'Two-Up' or 'Two-Up with Luggage' suspension settings. 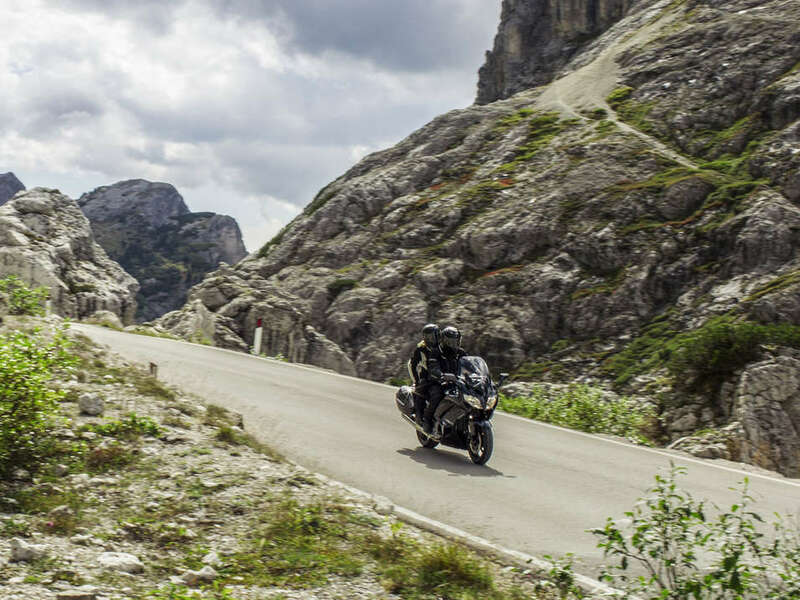 In addition to these four main settings, the system also offers the rider a choice of 'Soft', 'Standard' or 'Hard' damping for each setting, giving a total of 12 pre-defined suspension set-up options.